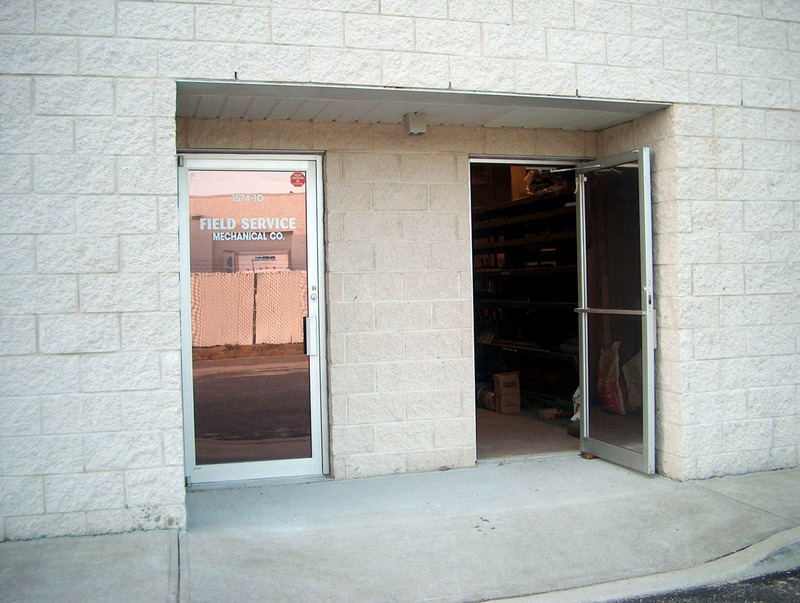 We at Field Service Mechanical Company are here to reduce your overall downtime and costs with top quality machinery repairs and rebuilding services for all types of presses, shears, press brakes, roll-formers, sheet metal fabrication machinery, conventional machine tools, ironworkers and all other mechanical related equipment since 1946. We have been performing stamping press repairs and rebuilding since 1946 on Bliss's, Clearing's, Niagara's, Toledo's, Minster's, Walsh's, Verson's, Usi's, MecFond's, Consolidated's, Federal's, Danly's, Warco's, Wilkens & Mitchell's, V&O's, Brown & Boggs, Press-Rite's, Perkins, Cleveland's, Warco's, Ferracute, Rousselle's, Heim's, Rockford's, Chicago Dreis & Krump's, Johnson's, South Bend's, L&J's, Komatsu's, Flexopress's and more. We have been performing shear and press brake repairs and rebuilding since 1972 on Wysong & Miles, Cincinnati's, Niagara's, Pexto's, Roper Whitney's, Chicago Dreis & Krump's, Lodge & Shipley's, Verson's, Diacro's, Tennsmith's, Famco's, Komatsu's, Cyril Bath's, Steelweld's, Cleveland's, Person's, Pacific's and more. We have been performing sheet metal machinery repairs and rebuilding for the HVAC industries since 1972 on Lockformer's, Engel's, Flagler's, Roto-Die's, Pexto's, Tennsmith's, Iowa-Precision's, Niagara's, Wysong's and more. Give us a call @ 631-218-3555 and speak directly to the owner operator's for the right solutions to all of your machinery concerns! Machinery repairs in New York, New Jersey, Connecticut, Pennsylvania, Massachusetts, Rhode Island, Vermont, New Hampshire, Maine, Delaware and Maryland can be attended to the next business day! Field Service is now offering discounted rates on shear blade changes, shear blade flips, shear blade grinding services, new shear blade sales and new ironworker blade & punch sales. Please call for details. Attention all used machinery buyers: Pre-purchase machinery inspections are now available WORLD-WIDE! After over 7 decades of performing only service and repairs on all makes and models of fabrication machinery; Field Service Mechanical Company is proud to announce or new machinery sales division. It is our goal to be your number one solution for all your machinery needs. Whether you need un-matched service and repairs or new equipment we're here to help. Now apart of a strategic alliance with BCN Technical Services of Hastings, MI to provide stamping press repairs and services, Field Service Mechanical Company is honored to have the trust of one of America's oldest stamping press manufactures that still continues to serve the press market with nothing but OEM genuine replacement parts for your Bliss, Clearing, Niagara, USI, Toledo, Consolidated Press and Wilkins and Mitchell presses and provides competitive services for all of the rest! We are proud to announce our new relationship with Clausing Industrial. 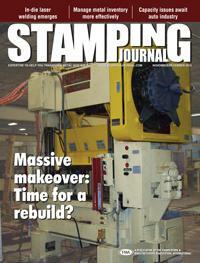 Clausing has produced a full line of sawing, grinding, turning, milling and drilling equipment since 1911. Fully backed with 100 percent USA based factory support, Clausing and Field Service Mechanical are here to help with your future and existing requirements. 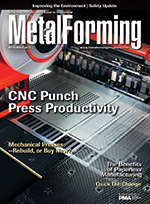 Field Service Mechanical Company was honored to be included in this article recently published by Metalforming Magazine's Brad Kuvin along with one of our long time customers Mr. David Richter of Charles Richter Corp. in Wallkill, NY. Field Service Mechanical Company representing Wysong & Miles for machinery repairs and rebuilds in the northeast as well as offering factory rebuilt equipment with an unbeatable 90 day complex labor warrantee and a 1 year parts warrantee. Give us a call with your needs and find out what's in stock for immediate delivery! We are authorized representatives for a few elite companies in the industry. Please click on the "Authorized Distributor" link to the left for more information. With over 60 Years of experience and dedication to the manufacturing industries, Field Service Mechanical Company reduces overall costs and downtime in machinery repairs and rebuilding by "Fixing it Right, the First Time". 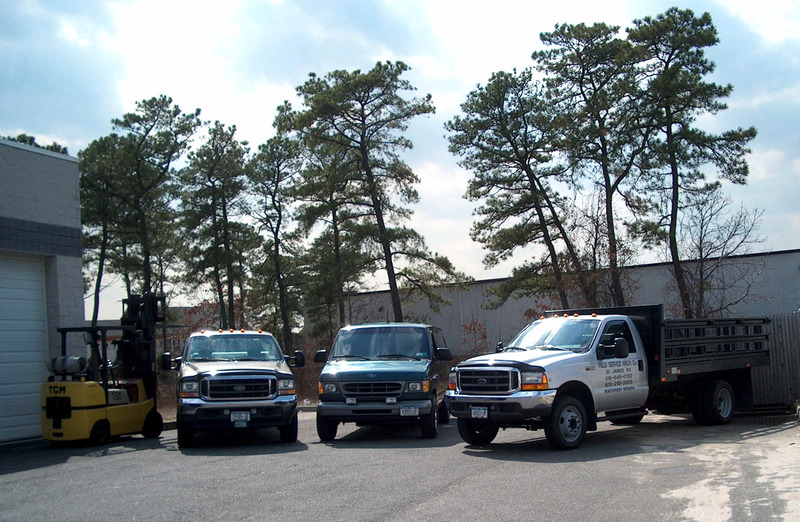 We have been performing machinery repairs on Long Island, NY and the metropolitan area since 1946 and we're proud of it! Take a look at our company history page and see how the ground work was paved for Field Service Mechanical Co.